Prominent & Leading Manufacturer from Mumbai, we offer direct violet 51 dye, fabric dye, salt free liquid dyes, direct black 155 dye, direct blue 71 dye and direct black 22 dye. We are leading organizations, engaged in manufacturing and supplying a wide range of Direct Violet 51 Liquid Dye. This direct black dye is processed by our professionals utilizing the finest quality ingredients and ultra modern techniques keeping in pace with industrial norms. The dye offered by us is used for cotton, viscose, silk dyeing and printing. Furthermore, this direct dye can be purchased from us in a given time frame at competitive rates. We manufacture and supply a wide range of Direct Black 155 Dye. 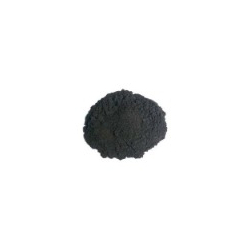 The offered direct black dye is demanded among customers for its balanced composition and excellent quality. Our given direct black dye is processed utilizing superior quality ingredients and sophisticated techniques by our experts. As well, this direct black dye is strictly observed by our quality controllers so as to supply perfect range to customers. We are a well-reckoned name, engaged in manufacturing and supplying Direct Blue 71 Dye. 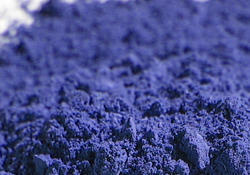 Our provided direct blue dye is used in viscose/PVA blends, cotton, and the carpet of dyeing. 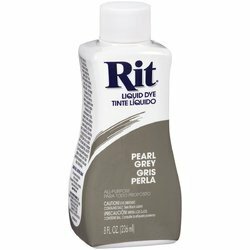 The offered direct blue dye is stringently tested by our experts in order to ensure its effectiveness. 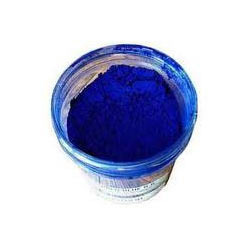 In addition, we offer this direct blue dye to our customers at nominal price. We are a reputed organization engaged in manufacturing and supplying optimum quality Direct Black 22 Dye. 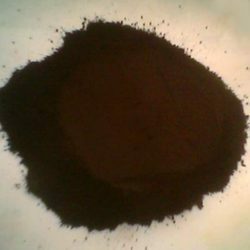 Our given black dye is processed under strict vigilance of experts by using optimum quality ingredients and innovative technology as per the set standards of industry. 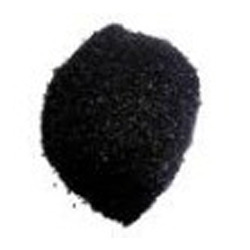 Furthermore, this black dye is used on cellulose fibers such as cotton, rayon, and linen. 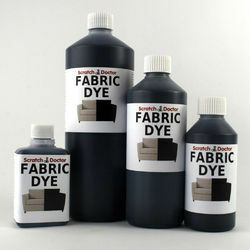 The offered black dye is available in bulk quantity in a given time frame. 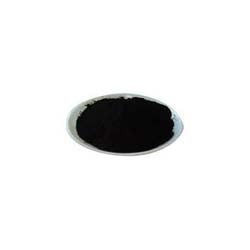 We are leading organizations, engaged in manufacturing and supplying a wide range of Direct Black 168 Dye. This direct black dye is processed by our professionals utilizing the finest quality ingredients and ultra modern techniques keeping in pace with industrial norms. The direct black dye offered by us is used for cotton, viscose, silk dyeing and printing. Furthermore, this direct black dye can be purchased from us in a given time frame at competitive rates. Banking on our skilled professionals, we are engaged in offering Direct Blue 199 Salt Free. This product is processed by our professionals utilizing the finest quality ingredients and ultra modern techniques keeping in pace with industrial norms. The product offered by us is thoroughly tested on a series of parameters so as to ensure its quality. Furthermore, this product can be purchased from us in a given time frame at competitive rates. 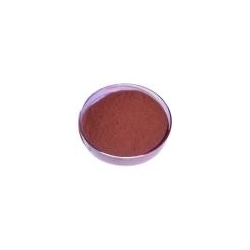 We are leading organizations, engaged in manufacturing and supplying a wide range of Direct Red 23 Dye. This direct black dye is processed by our professionals utilizing the finest quality ingredients and ultra modern techniques keeping in pace with industrial norms. The direct black dye offered by us is used for cotton, viscose, silk dyeing and printing. Furthermore, this direct black dye can be purchased from us in a given time frame at competitive rates. 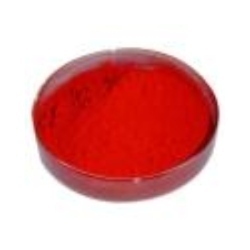 We are leading organizations, engaged in manufacturing and supplying a wide range of Direct Red 31 Dye. This direct black dye is processed by our professionals utilizing the finest quality ingredients and ultra modern techniques keeping in pace with industrial norms. The direct black dye offered by us is used for cotton, viscose, silk dyeing and printing. Furthermore, this direct black dye can be purchased from us in a given time frame at competitive rates. We are leading organizations, engaged in manufacturing and supplying a wide range of Direct Red 80 Liquid Dye. This direct black dye is processed by our professionals utilizing the finest quality ingredients and ultra modern techniques keeping in pace with industrial norms. The dye offered by us is used for cotton, viscose, silk dyeing and printing. Furthermore, this direct dye can be purchased from us in a given time frame at competitive rates. We are leading organizations, engaged in manufacturing and supplying a wide range of Direct Red 81 Liquid Dye. This direct black dye is processed by our professionals utilizing the finest quality ingredients and ultra modern techniques keeping in pace with industrial norms. The dye offered by us is used for cotton, viscose, silk dyeing and printing. Furthermore, this direct dye can be purchased from us in a given time frame at competitive rates. We are leading organizations, engaged in manufacturing and supplying a wide range of Direct Red 239 Liquid Dye. This direct black dye is processed by our professionals utilizing the finest quality ingredients and ultra modern techniques keeping in pace with industrial norms. The dye offered by us is used for cotton, viscose, silk dyeing and printing. Furthermore, this direct dye can be purchased from us in a given time frame at competitive rates. 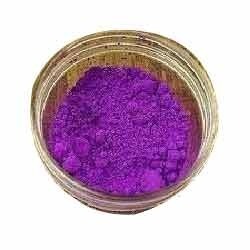 We are leading organizations, engaged in manufacturing and supplying a wide range of Direct Violet 9 Liquid Dye. This direct black dye is processed by our professionals utilizing the finest quality ingredients and ultra modern techniques keeping in pace with industrial norms. The dye offered by us is used for cotton, viscose, silk dyeing and printing. Furthermore, this direct dye can be purchased from us in a given time frame at competitive rates. We are leading organizations, engaged in manufacturing and supplying a wide range of Direct Orange 34 Liquid Dye. This direct black dye is processed by our professionals utilizing the finest quality ingredients and ultra modern techniques keeping in pace with industrial norms. The dye offered by us is used for cotton, viscose, silk dyeing and printing. Furthermore, this direct dye can be purchased from us in a given time frame at competitive rates. We are leading organizations, engaged in manufacturing and supplying a wide range of Direct Orange 39 Dye. This direct black dye is processed by our professionals utilizing the finest quality ingredients and ultra modern techniques keeping in pace with industrial norms. The dye offered by us is used for cotton, viscose, silk dyeing and printing. Furthermore, this direct dye can be purchased from us in a given time frame at competitive rates. We are leading organizations, engaged in manufacturing and supplying a wide range of Direct Yellow 12 Dye. This direct black dye is processed by our professionals utilizing the finest quality ingredients and ultra modern techniques keeping in pace with industrial norms. The dye offered by us is used for cotton, viscose, silk dyeing and printing. Furthermore, this direct dye can be purchased from us in a given time frame at competitive rates.